The penthouse is on the 31st floor, measures 5,181 sq ft (483 sqm), and has a 1,000 sq ft (93 sqm) terrace. …. the Guest Bedroom, perhaps? I wonder where in the apartment is this located? Where in the penthouse might this be? Unfortunately, in the real life Escala, the red room does not exist. Of course, you can always have one built. You want to relive the scenes from “Fifty Shades of Grey”? It will cost you. A penthouse sold in 2013 for US$ 6.2 million (around PHP 275 million). There is a current penthouse listing for US$ 6.6 million (around PHP 293 million). 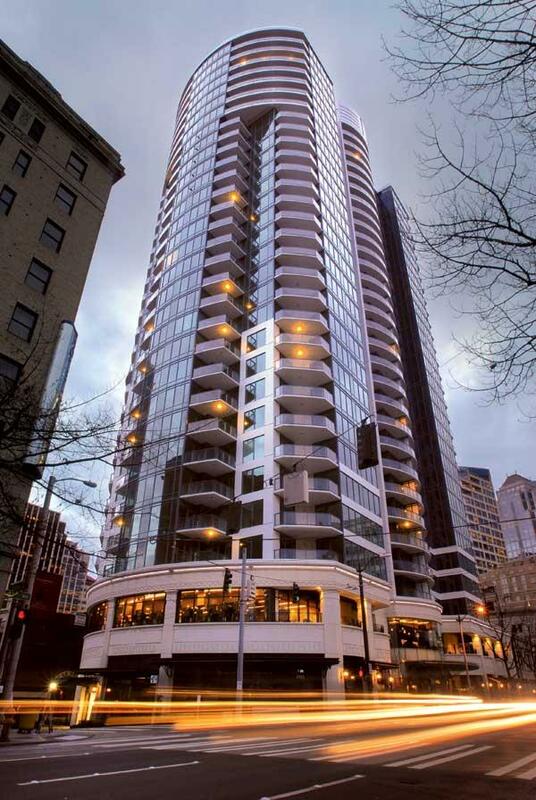 If you want to live in Escala but don’t have that kind of money, you can always buy the smaller apartments. A similar apartment, one bedroom with an area of 952 sq ft. (88.44 sqm), sold in June 2014 for US$ 489,000 (around PHP 21.7 million). If you just want the ‘Fifty Shades of Grey’ experience for only a short while, you’re out of luck. 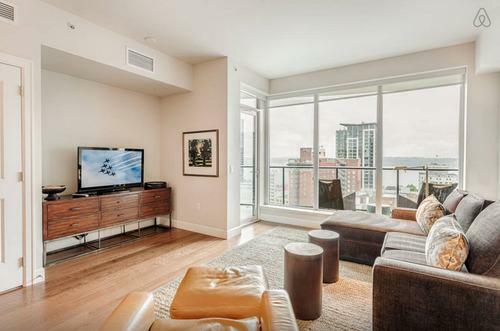 The Airbnb listing of a one bedroom apartment in Escala, for only US$ 257 per night for a minimum of three nights, was taken down because it violated the ownership agreement. 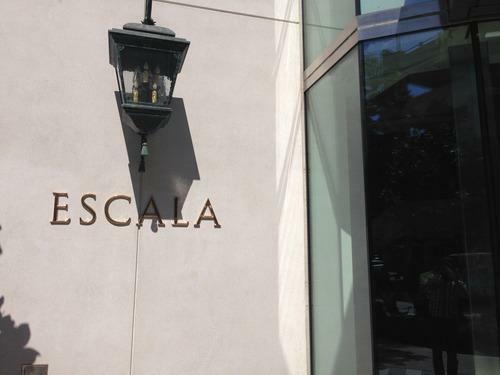 Escala doesn’t allow short term tenants. You can always take a picture or ‘selfie’ at the building’s entrance. If I owned a unit there, I’ll make a lot of money on Airbnb. Too bad it is not allowed.